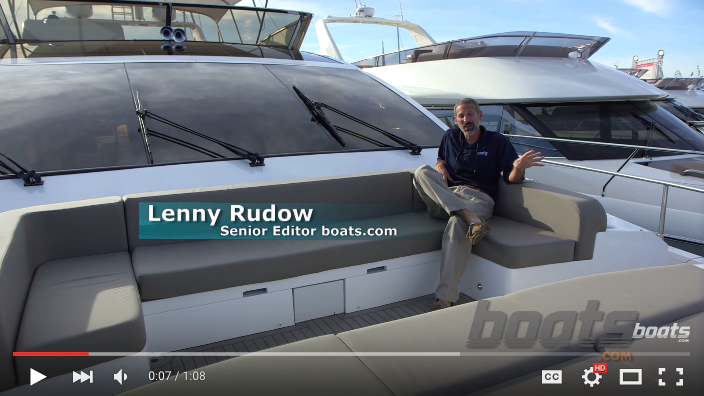 Lenny Rudow takes a first look aboard the Pearl 75. Boats.com USA editor, Lenny Rudow, was drawn to the Pearl 75 by the expansive bow seating area, but there is much more to this luxury motoryacht than just a comfy couch on the bow. Take a look at this First Look Video for yourself. As Lenny points out the bow cockpit is just the beginning. 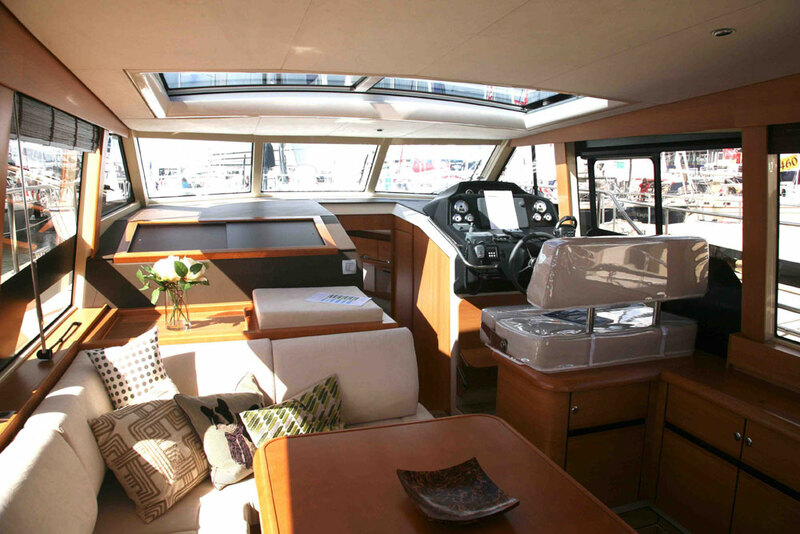 This is a boat that seems more spacious than it should – inside and out. 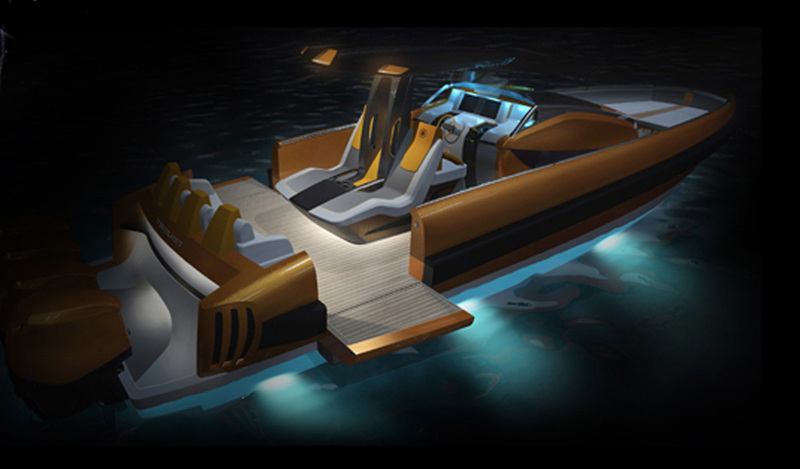 The reason being that this is one of the largest production boats to be powered with pod drives. This means there's extra room for a garage in the boat's stern, freeing space up from the upper deck to the staterooms. 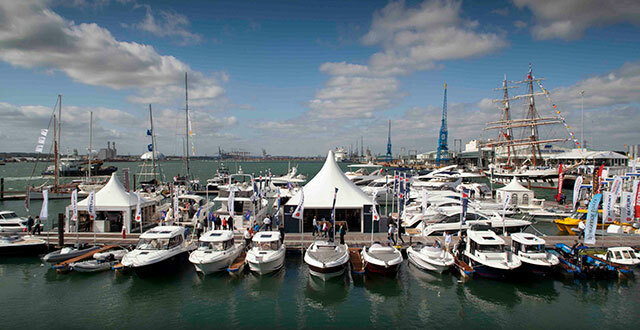 Debuted at the Southampton Boat Show in September 2012, the vessel, which is the largest of the Pearl fleet, is laden with a whole host of innovative features. Created by the highly-acclaimed studios of Dixon Yacht Design, it offers owners outstanding levels of comfort with four luxuriously appointed staterooms. It also features an unusually spacious ‘lounge style’ saloon and unique open-plan gallery and dining area that are flooded with light from the conservatory-style glass roof. 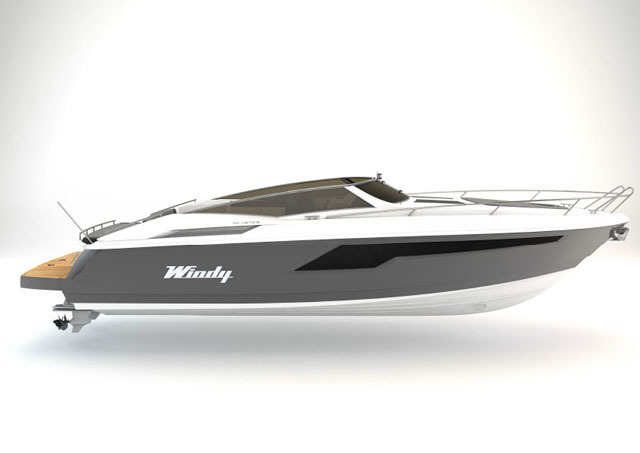 Boasting technical state-of-the-art systems, the Pearl 75 includes an external Jet Ski garage and a hydraulic bathing platform. 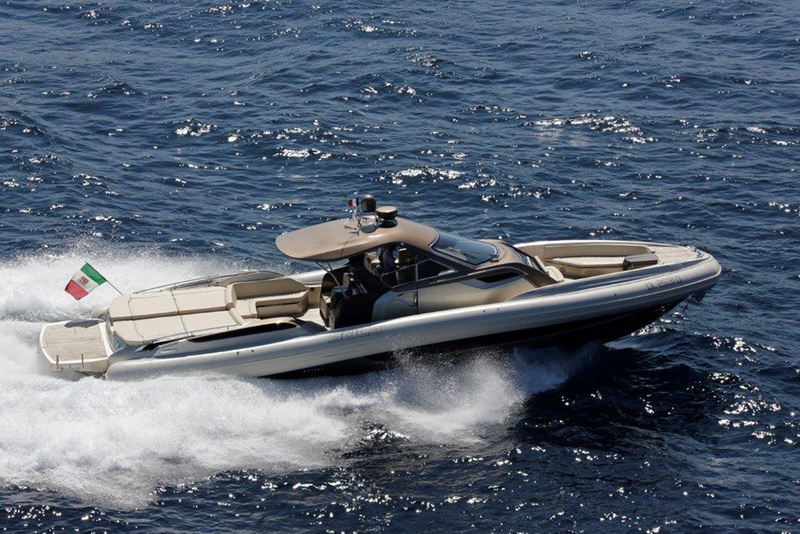 The ZF series 4000 pod-drive propulsion system offers the owner joystick manoeuvrability and a cruising speed of 25 knots with a top speed of 30 knots. 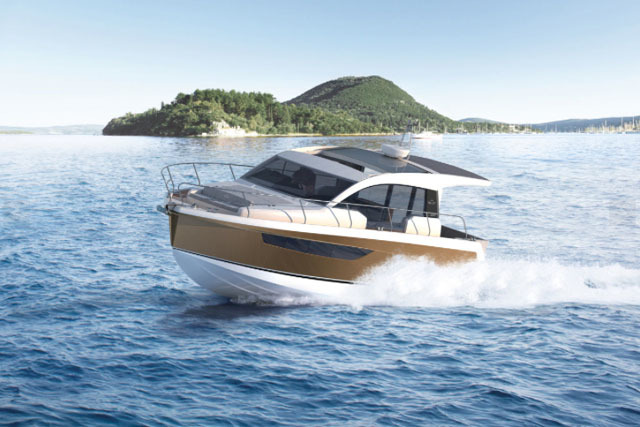 For more high-end UK motoryacht reports, see: Sunseeker Predator 57 video: first look aboard and Princess 68 video: first look.